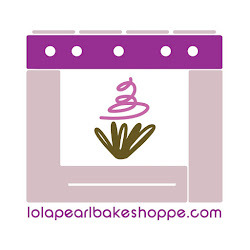 Lola Pearl Bake Shoppe: This Easter, Don't Forget the Cupcakes! 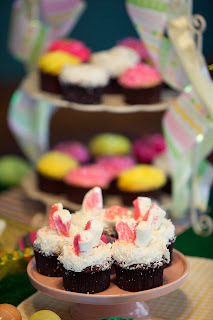 Sunday is a day that many of us will be surrounding ourselves with top notch brunch and our favorite chocolates. 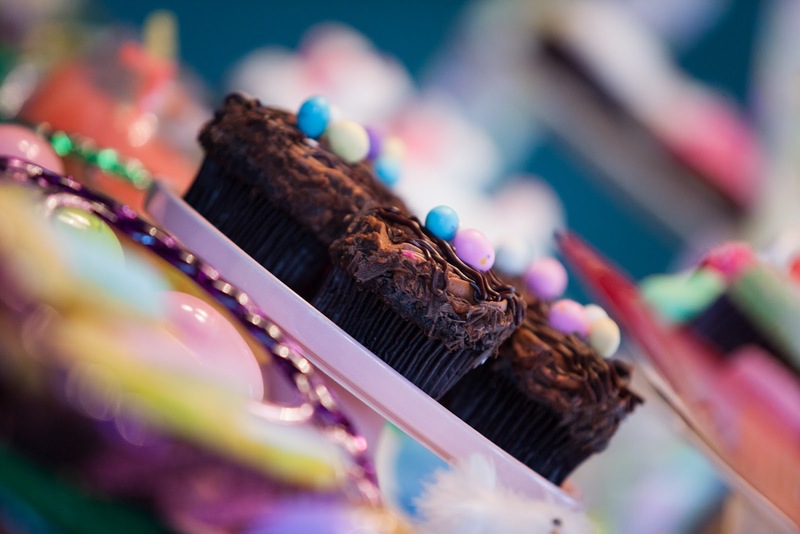 Lent is over, and you are able to eat all of the things that you gave up. Whether or not you've spent the last 40 days without sweets, treat yourself to cupcakes for Easter!